‘Kitten Mom’ Susan Spaulding will present two bottle baby kitten workshops for the Animal Care & Control Division of the Charlotte-Mecklenburg Police Department (NC) in March. The first takes place on March 8. Learn what you need to know to properly feed and care for kittens less than 5 weeks old. The workshop is FREE, and registration is required. Contact the organization’s foster coordinator at tlopez@cmpd.org to RSVP. This workshop is made possible by a grant from Maddie’s Fund®. 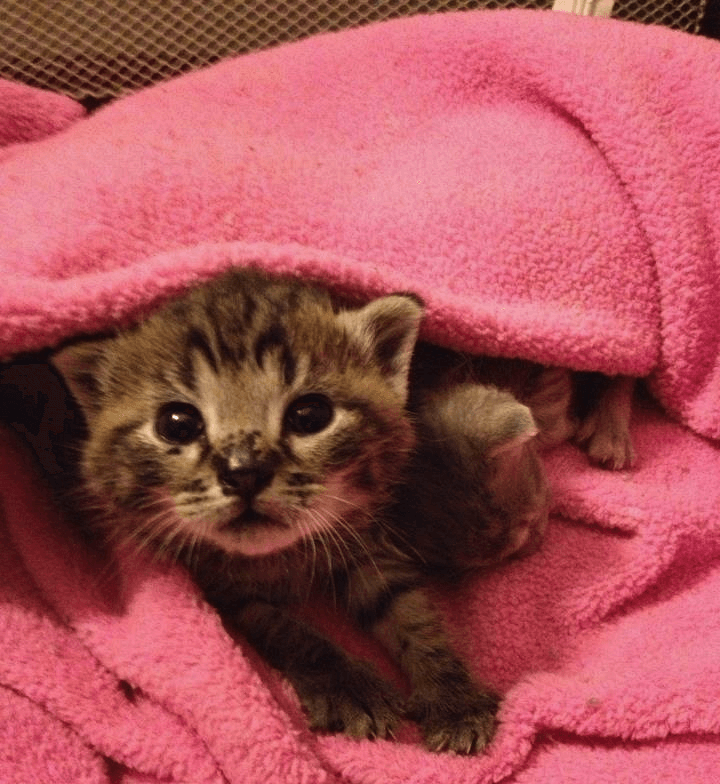 Let the ‘Kitten Mom’ get you ready for kitten fostering!